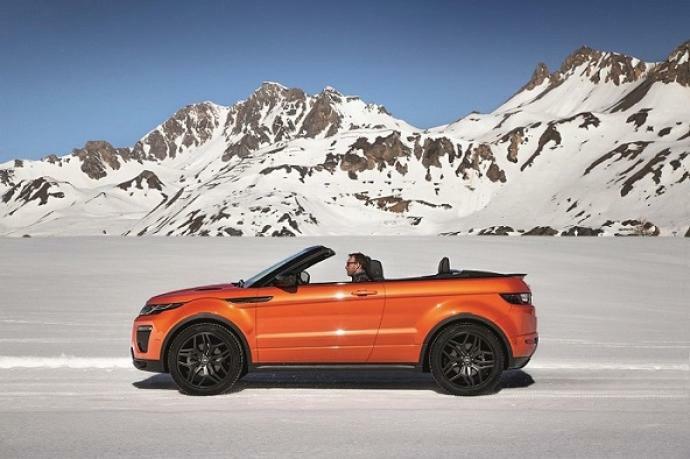 Originality designed by British manufacturer, Land Rover now offers us the Range Rover Evoque convertible. 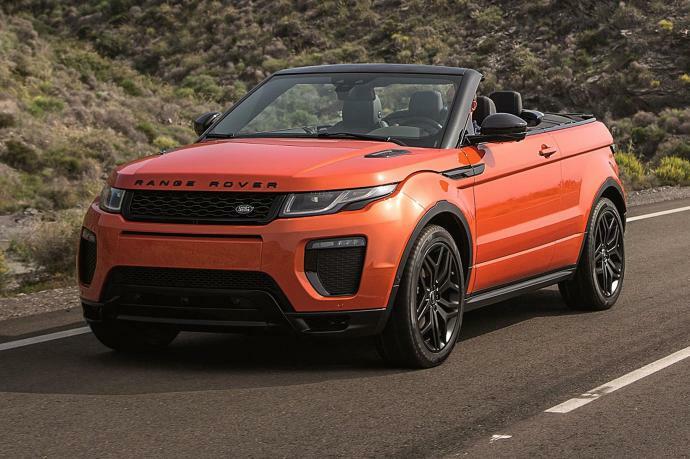 This first convertible SUV on the market provides an innovative dimension to the range of the vehicle for a new driving pleasure in all weather and all terrain. 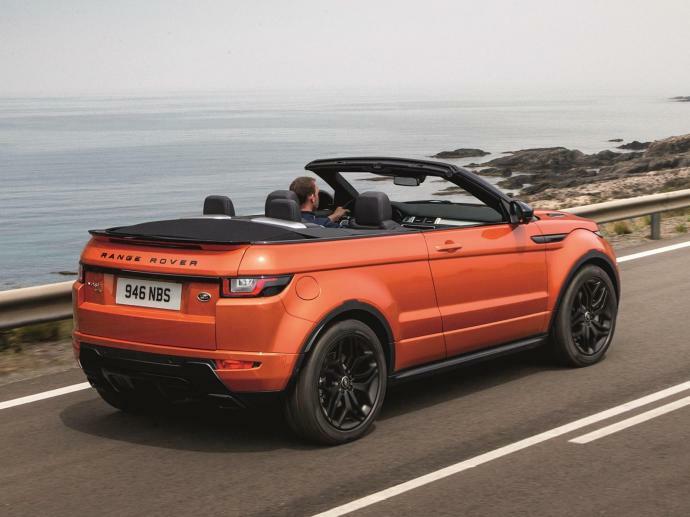 The seductive lines and avant-garde of this 4x4 technology provide an added attraction to the Range Rover Evoque convertible. 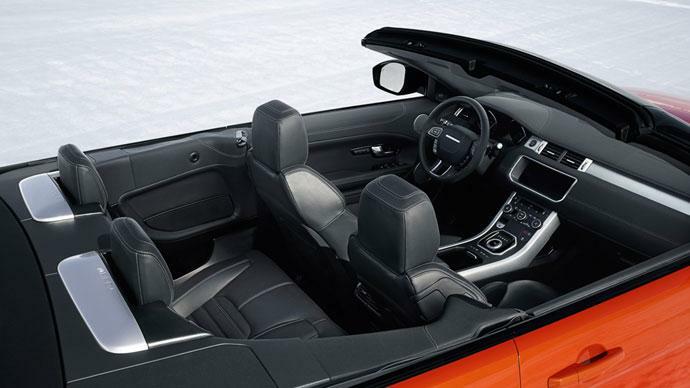 It is available for rent at Luxury & Services Rent from July 2016 in Nice, Monaco and throughout Europe.